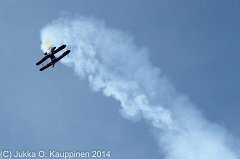 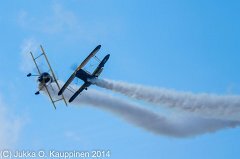 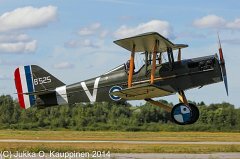 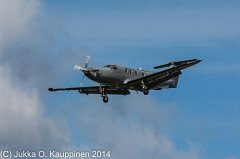 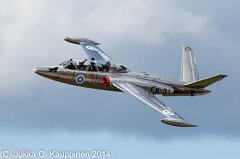 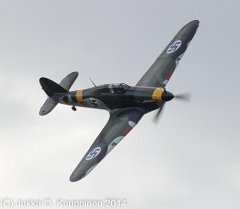 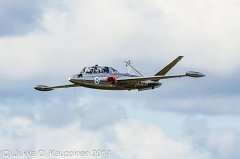 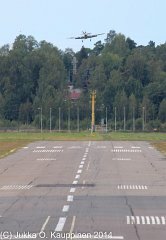 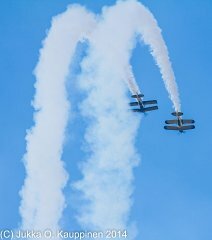 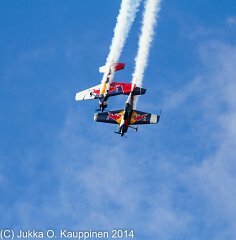 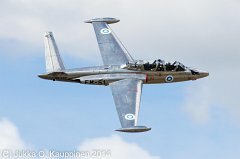 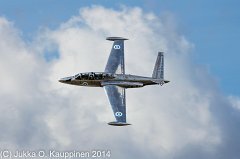 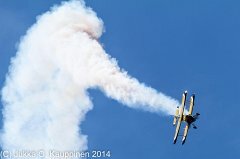 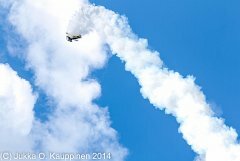 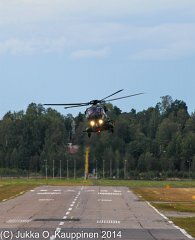 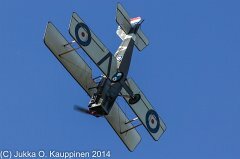 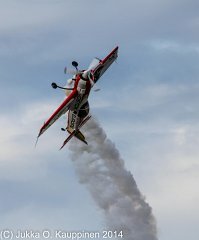 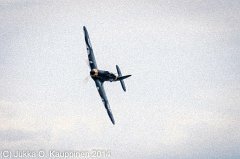 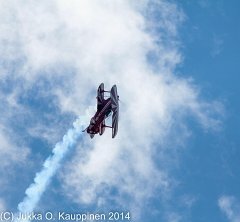 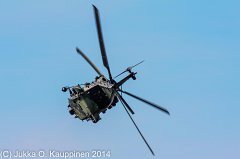 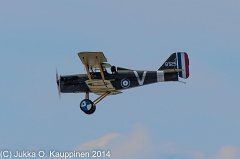 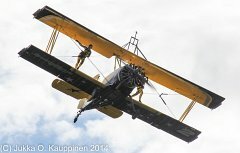 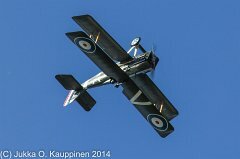 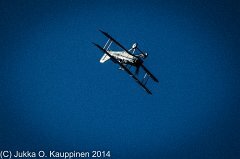 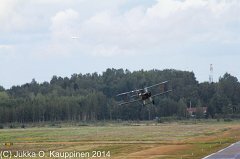 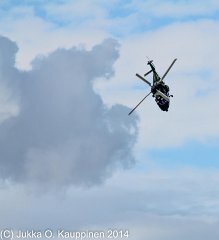 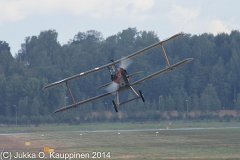 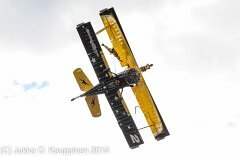 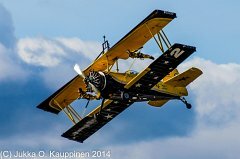 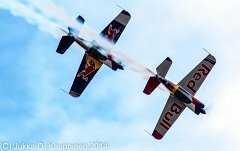 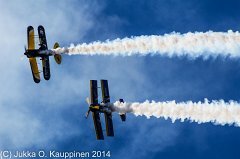 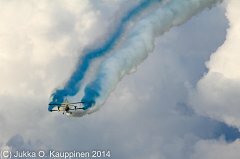 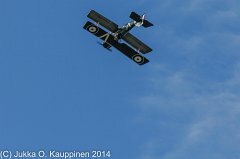 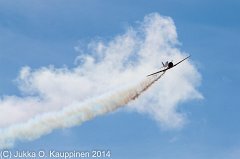 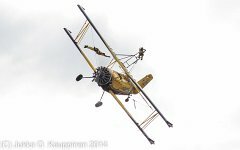 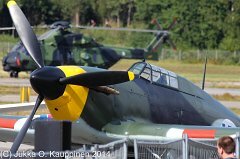 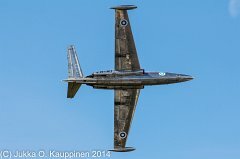 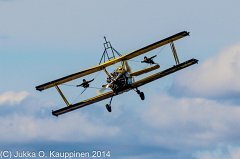 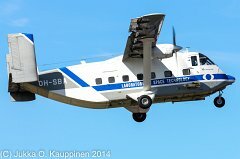 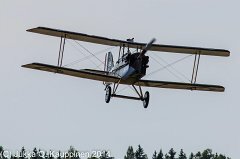 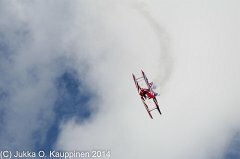 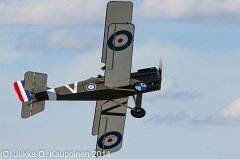 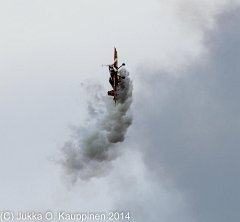 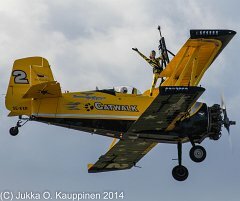 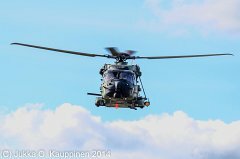 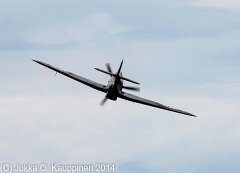 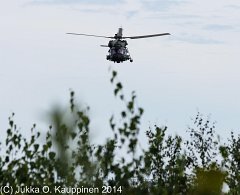 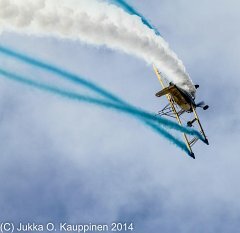 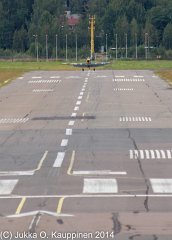 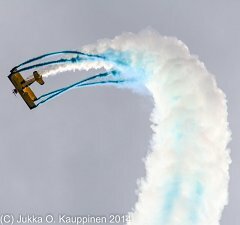 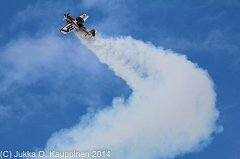 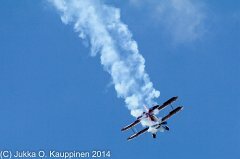 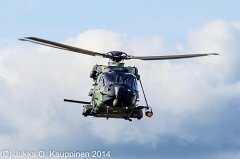 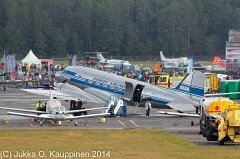 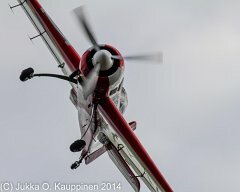 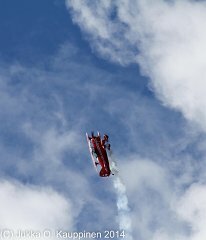 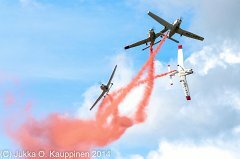 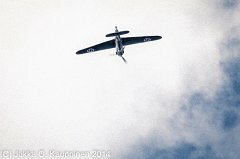 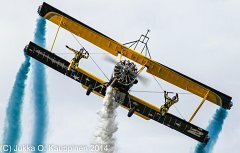 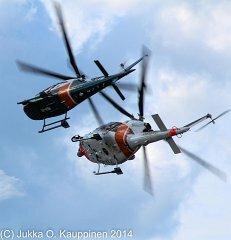 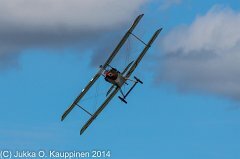 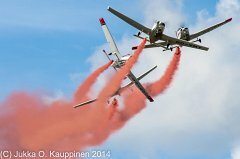 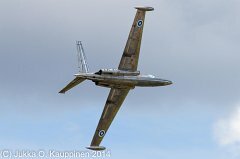 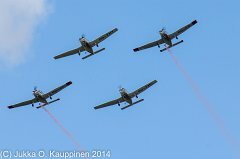 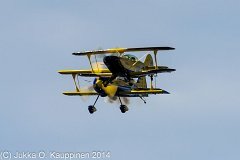 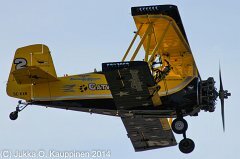 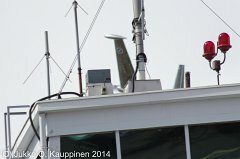 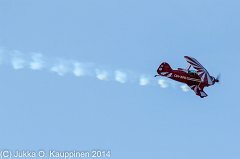 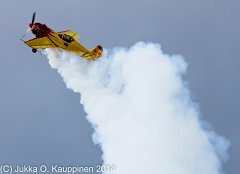 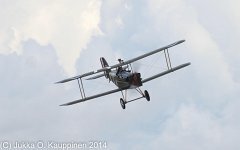 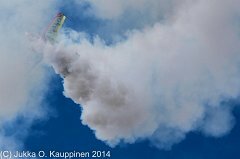 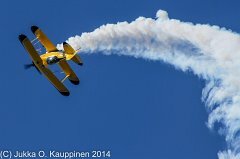 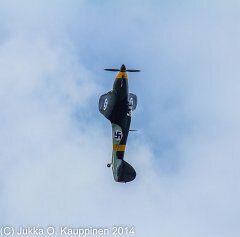 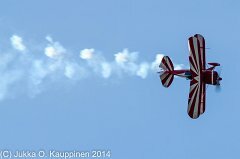 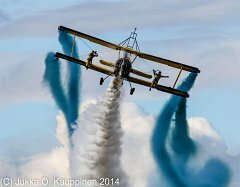 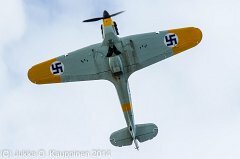 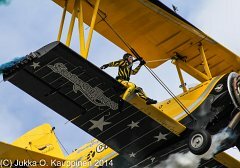 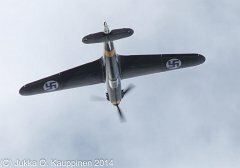 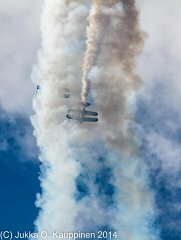 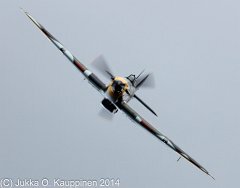 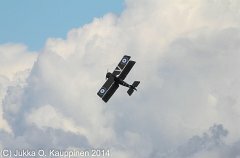 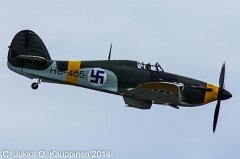 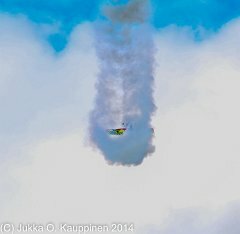 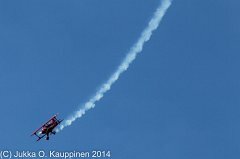 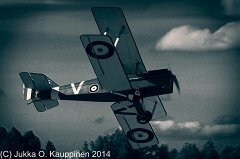 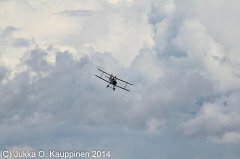 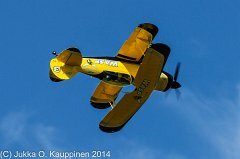 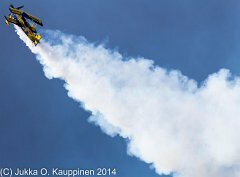 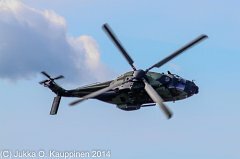 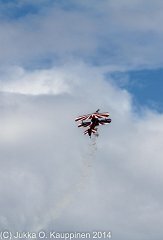 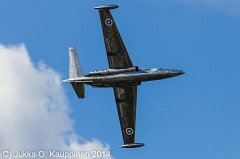 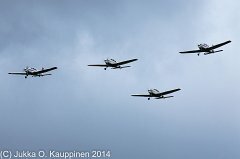 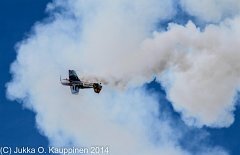 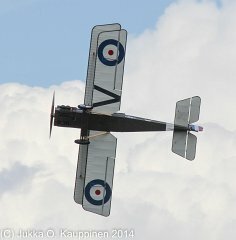 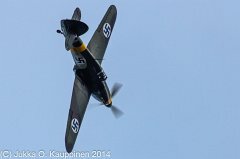 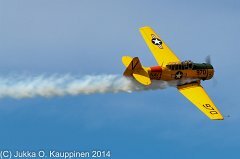 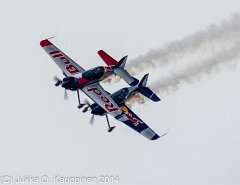 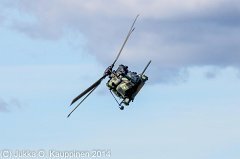 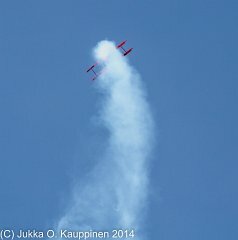 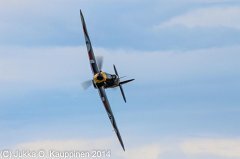 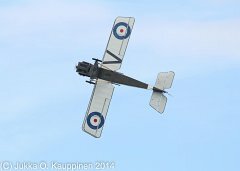 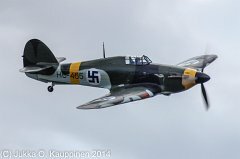 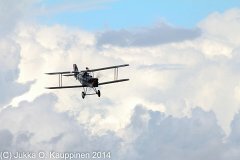 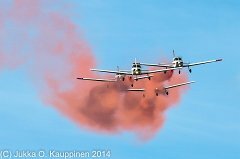 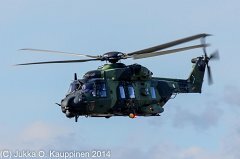 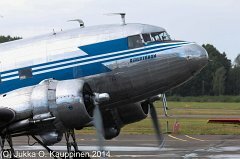 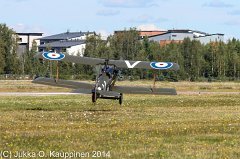 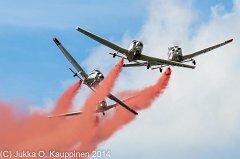 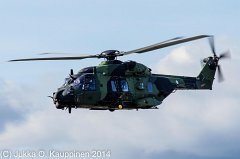 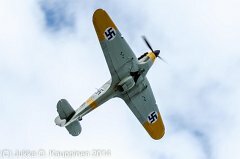 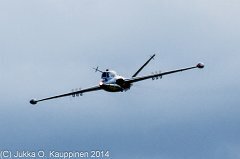 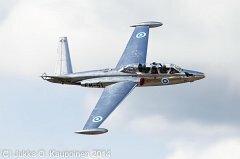 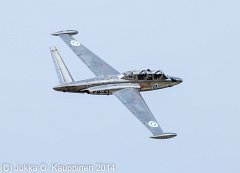 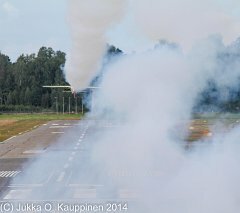 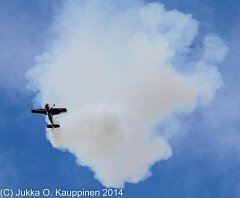 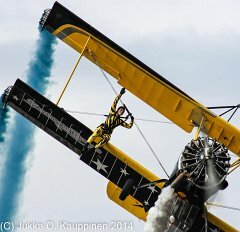 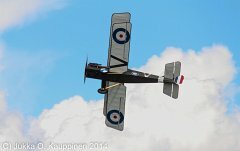 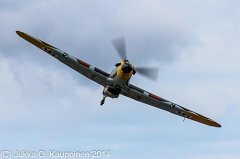 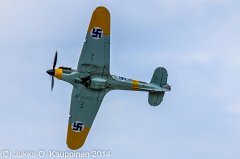 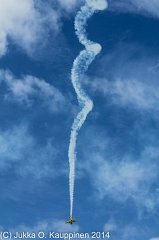 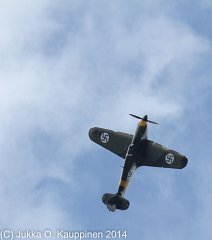 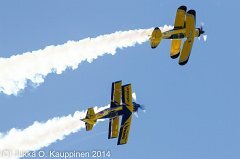 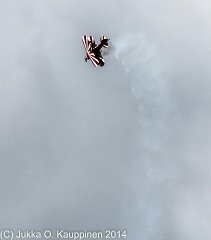 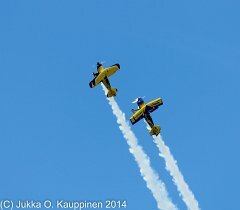 Finland International Airshow 16.-17.8.2014 - Malmi airfield, Helsinki, Finland. 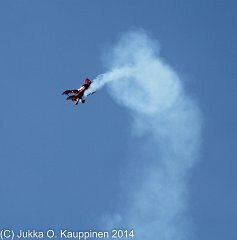 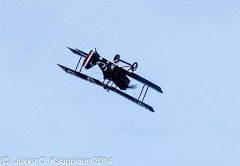 Photos: Jukka O. Kauppinen (Grendel). 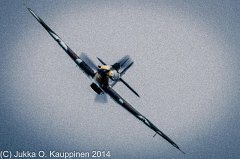 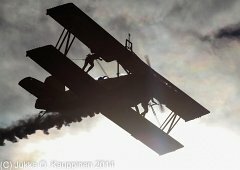 Photos are a mix of edited and unedited materials. 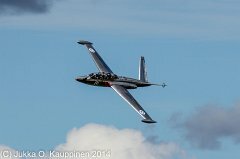 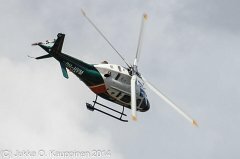 TÃ¤ssÃ¤ albumissa on yhteensÃ¤ 247 kuvaa.